I love to scroll through old photos and I often look through my pictures to see where we were a year or two or many years from this date. 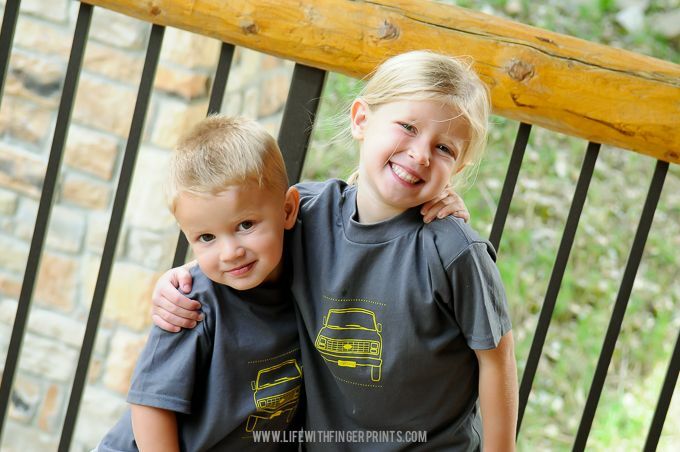 Five years ago today we were at a family reunion for the Pothiers at a beautiful camp in Utah called Aspen Grove. 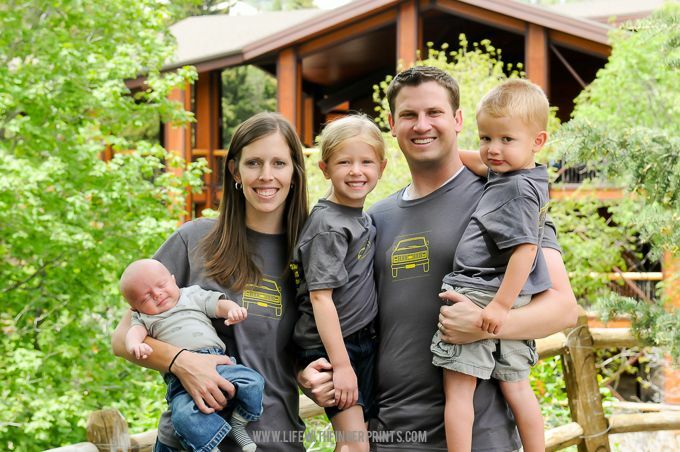 We were a family of five with Bennett being the most recent addition just weeks before the reunion. Hunter was in his terrible twos and Hallie was just learning the art of sass. I’m sure if I went back and read my journals, I would read that the week long vacation with little kids was hard and I’m sure I was up most nights with the baby. But when I look at the pictures, they bring back the happy moments. Playing family games out on the grass. Hiking Stewart Falls. Tackling the ropes course. Blessing Bennett. It was a good week. Hard to believe it was five years from today. The major benefit of writing a family blog consistently for 7 years is the family memories I’ve preserved. I like to look back and see where we were 1 year ago – 3 years ago – 6 years ago. My kids are make believers. Big time. I always hear Hallie and Hunter playing house and it cracks me up all the time. They dress up. 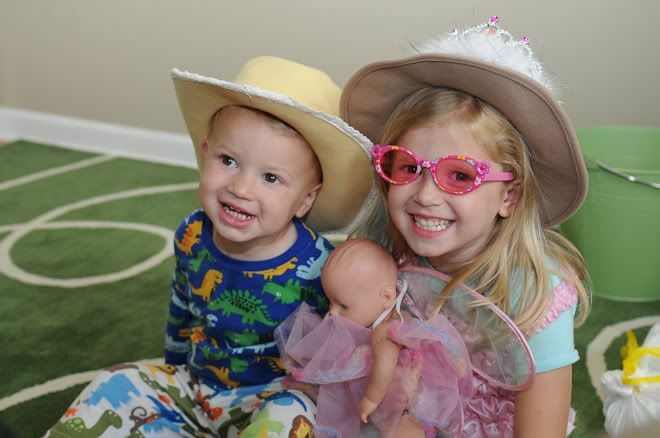 Well… Hallie dresses herself, and then throws some accessories on Hunter. But he loves it. And they always fight over the same cell phone. It doesn’t matter which phone it is, even though we seem to have 20 of them lying around, they always want the same one. And it changes day to day as to which one it is!